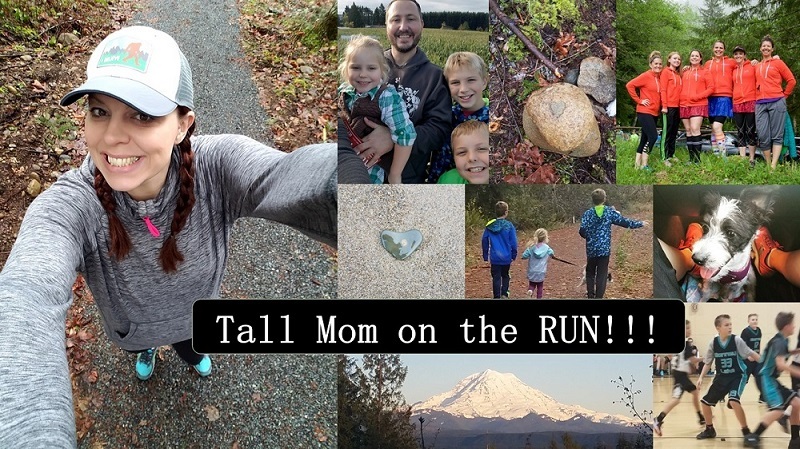 Tall Mom on the RUN: Where is my Cozy Bubble? 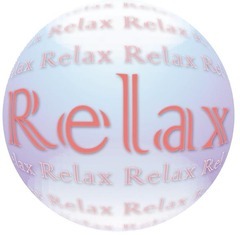 Would like to live in a Cozy Bubble for the next 12 days to keep sickness, injury and weight gain away... Not Possible? Bummer. Letting stress and worry in will only make you tense up. Tension causes sleepless nights and tight shoulders. But if you RELAX, your whole outlook will change. You will feel at ease, sleep well, and on race day you may even yawn at the Start Line (Like I did at Eugene last year). If you have ever watched anyone in the "ZONE" in athletics you will notice one thing, they are loose and RELAXED. Think Michael Jordan, Michael Phelps and ...there you have it..
You have done all of the work and are ready for your 26.2+ Victory Lap. Self-Doubt has no place on the Marathon Course. Your body knows what to do. It is your mind that must BELIEVE to keep your AMAZING MACHINE moving one-step-at-a-time toward the FINISH. 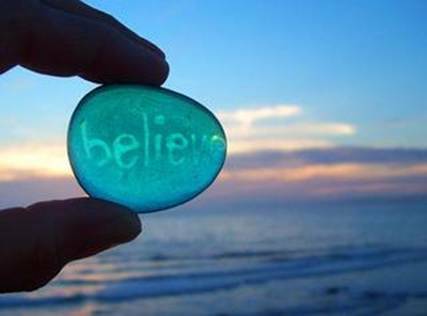 For one day in your life BELIEVE in yourself!! I am not sure what the actual % Mental Capacity plays in the Marathon, what I do know is you have the power over your own mind the best thing you can do is BELIEVE. Stay away cold!!!! I believe you can beat it! Love the FB status!!! When you find that bubble let me know! I think it will be crowded with many runners! Great post. I'll keep it in mind too. I don't have 26.2 coming up, but I do have my first half the same weekend as Boston. I loved today's post. I will have to remember that before my race because I get all tense to the point I can't eat much in the morning. If you feel a cold coming on, have you ever tried airborne or one of the many other products like it to shorten or help not get a cold. I find that even if I do still get sick after using one of those products its not nearly as bad. RELAX and enjoy your taper!! Yes. Relax. You've trained well and will rock Boston! I was feeling that tickle in my throat ALL last week and worried about the weekend... I was able to fight it off but now I'm sick today. Orgh. Better now than before the race. Hope you can stay healthy!!! Try not to stress. The countdown is ON! I hope the tickle in the throat is nothing! And definitely hope the knee is OK!! Nothing that you do between now and that start line can help you on race day you have already laid the foundation of training. BUT there are a lot of things that could hurt you on race day so (deep breath) hug the boys, hug your hubbs, hug yourself. You know you can do this. You know there is no cold meant to derail your race. You know that everything has been laid out for you to do with your body what it was meant to do...run. I'll share with you my method for fending off a potential sore throat. Everytime my throat feels icky I go and gargle with listerine. Doesn't matter what flavor just as long as it kills bacteria. I will gargle sometimes 5 or 6 times a day. By the next day the sore throat is gone and I'm on the mend. BELIEVE!! You got this, mentally and physically. You are one of the strongest people I know in both capacities. You have the right perspective, your thoughts guide your emotions...keep it positive! =) Your victory lap with be so sweet! I can't wait to do the victory dance in my living room!! =) It will be scandalous!